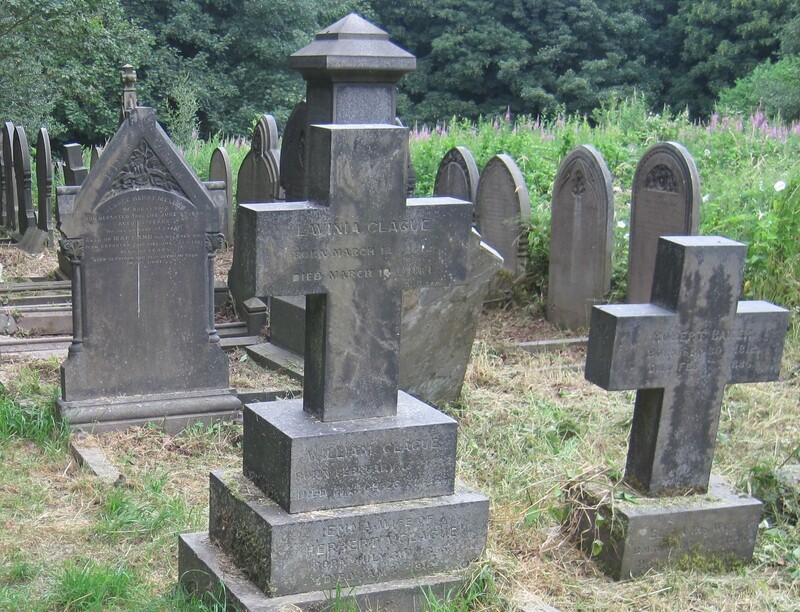 Come and help us record the inscriptions on recently cleared gravestones. All equipment and instruction provided. An illustrated talk on our first ten years, including popular stories told on our guided tours, followed by our AGM. Display of photos and research materials. Our annual assault on the bracken in the cemetery. Aside | This entry was posted in News, Upcoming Events and tagged local history, Sheffield, Sheffield Environment Weeks, Walkley. Bookmark the permalink.